The 2019 EDSBS Charity Bowl is rolling. Read about the basic premise here. Donate here. You people. You absolutely deranged and utterly beautiful people. These are the totals for the 2019 EDSBS Charity Bowl after three days. The hard goal for the entire charity drive was $75,000 over the whole week. The stretch goal — if we were lucky — was going to be $100,000. That seemed impossible, and even if we got there we thought we’d have to beg and scrape to hit it. Y’all blasted straight through that in three days. Michigan and and Georgia Tech are still taking turns flamethrowing each other’s checkbooks, and likely will continue to do so throughout the remainder of the week. 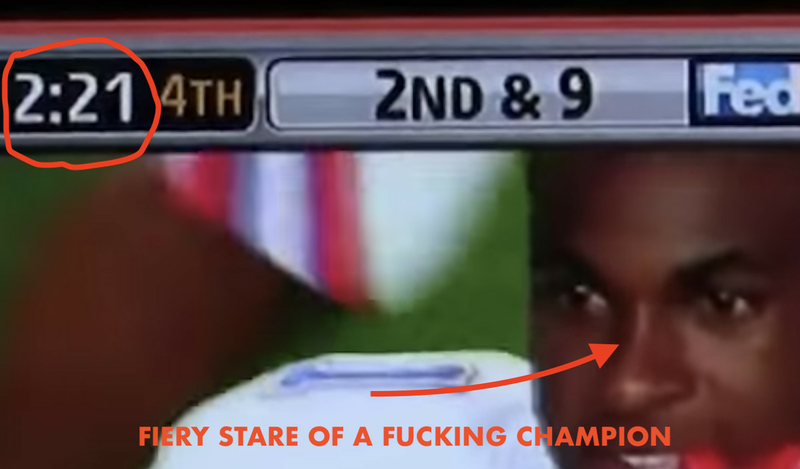 The Charity Bowl has finally proven what we’ve always said: The most intense rivalry in college football is between the University of Chicago (charter Big Ten member!) and Washington University. Our favorite rivalry battle blowing up along the state line: Wisconsin vs. Minnesota, both trading blows and north of the thousand dollar mark at this point. It’s like Goldy vs. Bucky in the table match, only for a great cause. In short: We’re elated, and being Florida fans we also see all that time left on the clock and are thinking about running this score the hell up. We will start that process of making this a proper forty-point laugher. 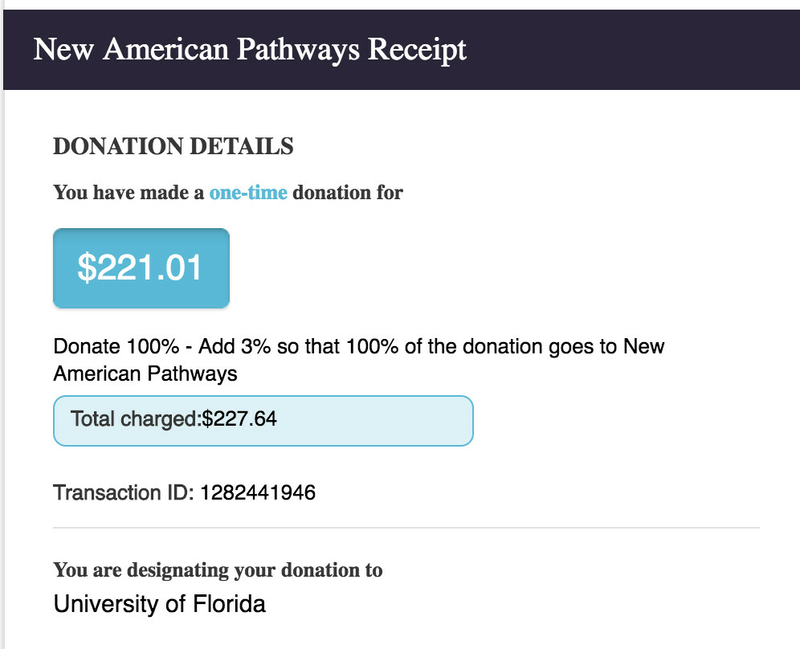 Today’s donation celebrates the best and most important moment in Florida football history. 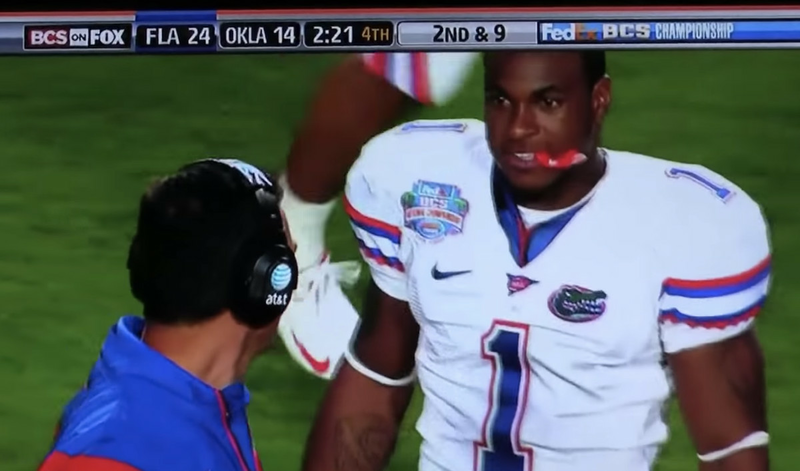 Yes: The exact time left in the game when Percy Harvin spanked Urban Meyer on national television, plus one cent for Percy’s number at Florida. Look at him. 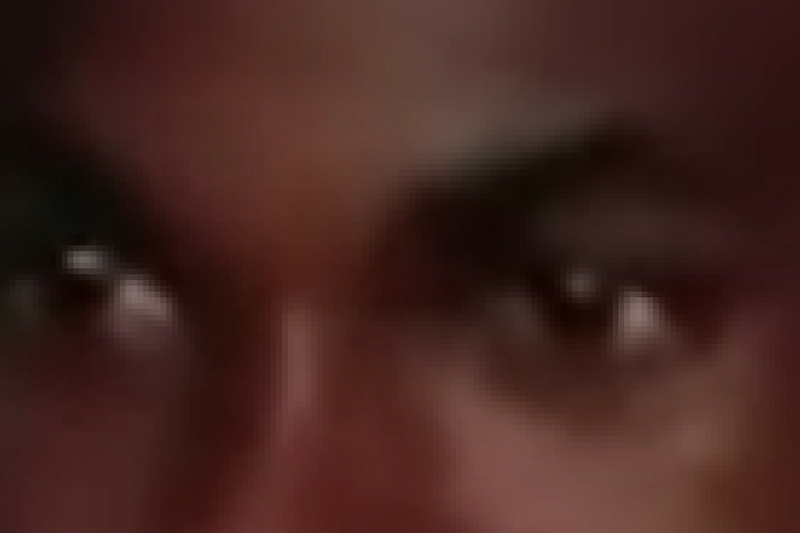 Look at the eyes of a man who will spank his boss on national television without remorse. He will not be denied. This Article has a component height of 33. The sidebar size is long.